The aftercare procedure you follow post permanent makeup is essential and can have a huge impact on the healing process and longevity of the pigment. You can usually go about your daily routine immediately after your appointment, but some clients experience some swelling and redness which normally subsides within 48 hours. Whether it is oily, dry or combination, your skin type will affect the healing process post treatment and in turn affect the longevity of your permanent makeup. Ensure your permanent makeup technician carries out an in depth consultation to assess your skin type and the required aftercare procedure. Exposure to UV Rays including the sun, sunbeds and even computer screens will impact on the longevity of your permanent makeup. Until your brows are completely healed ensure you avoid direct sunlight. Wear an SPF every day and use other protectors including sunglasses and a hat. A dip in the pool may seem like a great idea in the heat, especially whist on holiday, but chlorine can affect your new brows. Avoid chlorine until your brows have completely healed and if you are unsure always consult your permanent makeup artist. 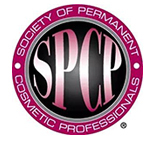 Applying and removing your makeup immediately after having your brows done may impact on the longevity of the pigment. Avoid wearing makeup around the brow area. 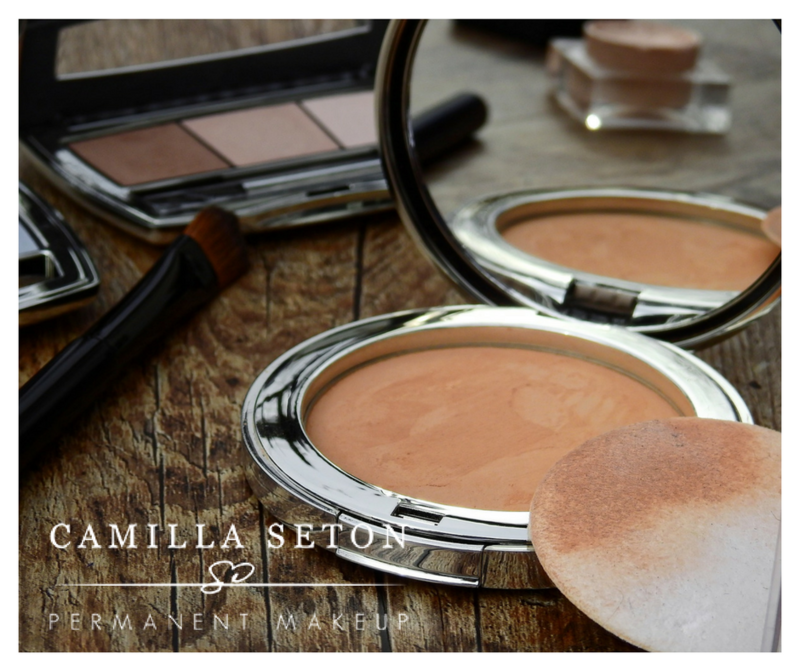 Be careful when applying and removing makeup so that you do not scratch, rub or wipe the brow. Try using a cotton bud to gently remove any makeup around the brow. Your permanent makeup technician will show you how to do this. We all need to wash, but we probably wash our face without really thinking about it. You must be extremely careful after having your brows done. Particularly during the healing process as the slightest scratch or knock will affect the healing process. Exercise is important for some and forms a part of their daily life. However, after having permanent makeup it is important to be careful. Sweating or accidentally scratching the brow or lip can have a huge impact on the healing process. Some beauty products, particularly anti-aging, may affect your permanent makeup healing process due to the product ingredients. Always ensure you avoid applying them to the brow or lip area. 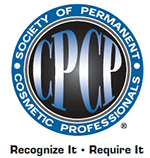 If you are unsure or want to check anything, always check with your permanent makeup technician. Other factors such as smoking and alcohol may impact on the longevity of your permanent makeup. Always bear this in mind before and after having permanent makeup done.